Haunted by a painful past, Jane forges her way through the maze of mysteries and dark secrets at Thornfield hall. Victorian Gothic grandeur and romance complement this heroic saga of sweeping beauty and depth. 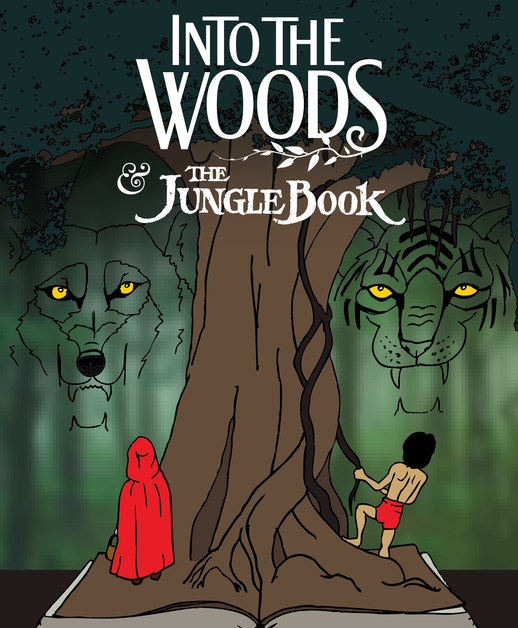 In this double-feature, a young boy raised by wolves sings and dances with his crazy jungle buddies who are trying to convince him to go back to the man village! Then a host of favorite fairy tale characters collide as each heads into the woods to find the thing worth the journeying. 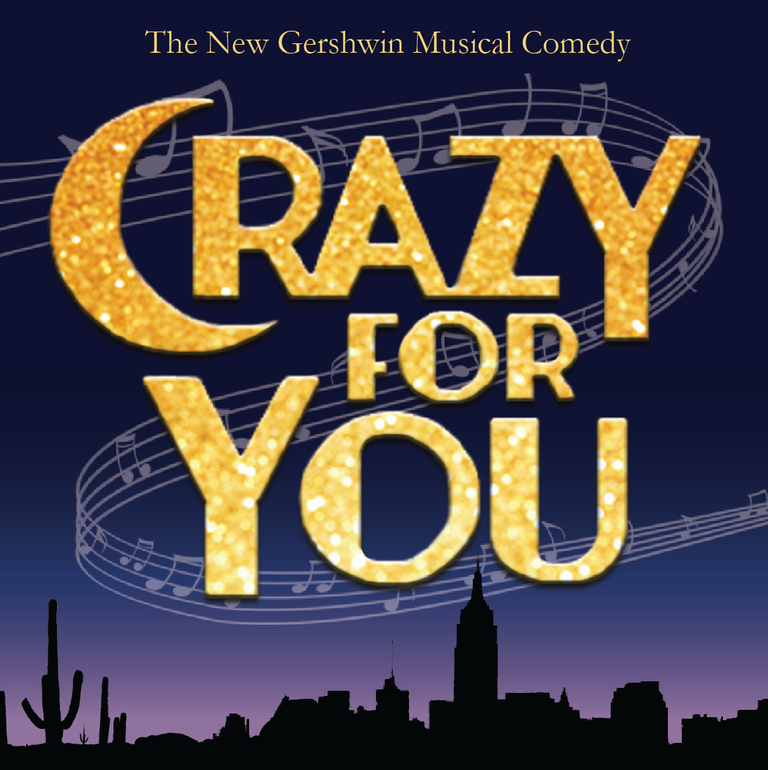 A toe-tappin' production of favorite Gershwin melodies in a light-hearted, fun-for-the-family romp through the lights of the Big City and the dust of the West. It’s 1955. 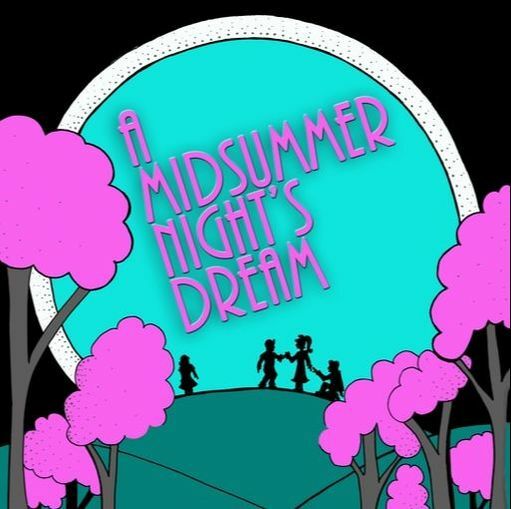 A Blue Moon is shining when four mismatched lovers get tangled up in a fairy-filled forest with a band of misfit teens rehearsing a play. It couldn’t get wackier…unless of course...you added an Elvis impersonating Donkey! Two women, displaced by the Dust Bowl, cling to each other for support as they struggle to find peace and a place to belong. Will the farmer down the road be the source of hope for both of them? 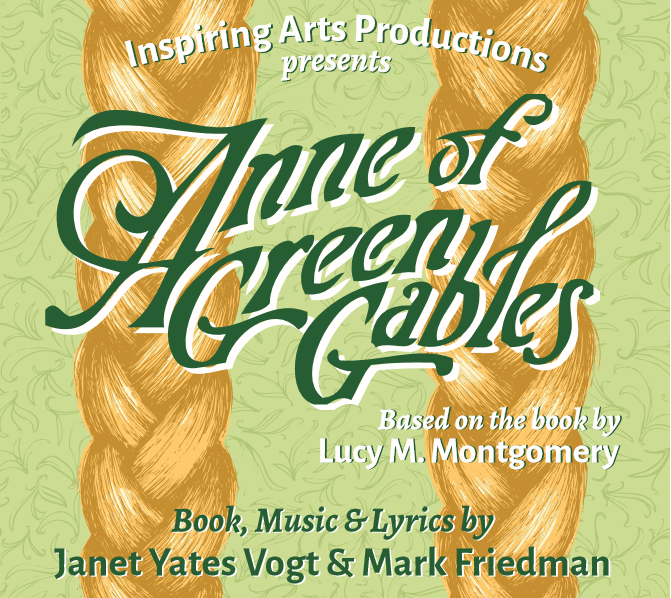 A spunky orphan brings joy to a small town stuck in its ways, despite her horrifically red hair and imaginative personality. A family with five rambunctious children faces a variety of dilemmas under the shadow of the impending 1904 World's Fair. 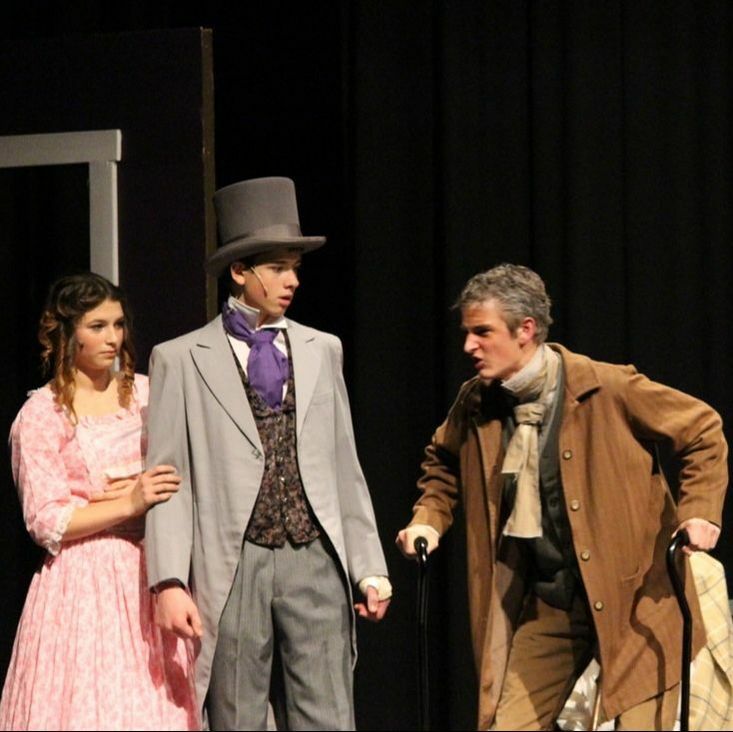 Performed in cooperation with Dramatic Publishers Inc.
A theatrical adaptation of the often-overlooked classic by Charles Dickens following young Nicholas Nickleby as he navigates the treacherous world of London while trying to maintain his integrity. An all-time classic musical about a smooth-talking con-man who gets more than he bargained for in Iowa. 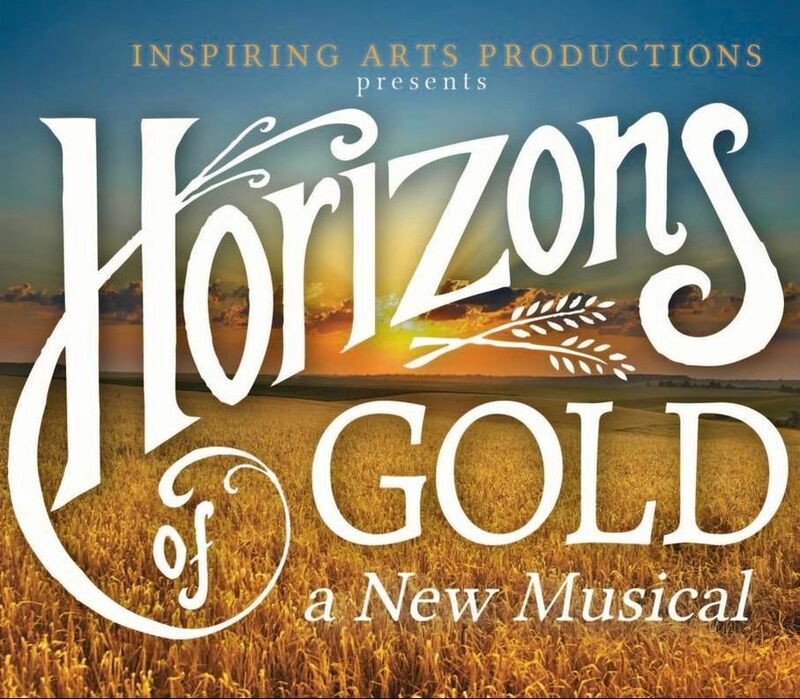 A straight-play high school adaptation of the original musical Horizons of Gold, following the story of a young Mexican girl in the Great Depression trying to find a place to belong. The premier community theater production of Horizons of Gold. With an all-ages cast, this production showcased changes and updates from the preview school performance.